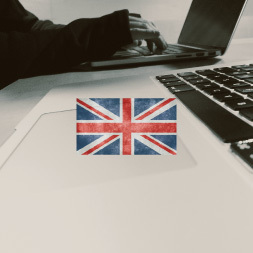 English is the most popular language to learn as a second language, as it is used extensively in international business, media and Web communications. This course from Alison introduces Web resources that can be used as part of your learning process when studying the English language. The course reviews free Web applications that contain a wealth of English language resources and materials that are ideal for students learning English as a second language. This course will teach you to use the English Central website to watch videos and record yourself speaking, enabling you to improve your English pronunciation. You will learn how to use the website Breaking News English. You will be able to view news articles and interact using English activities such as quizzes and multiple choice tests on Breaking News English as well as being able to save and listen to articles you have seen. This course will help you to practise your pronunciation by listening.